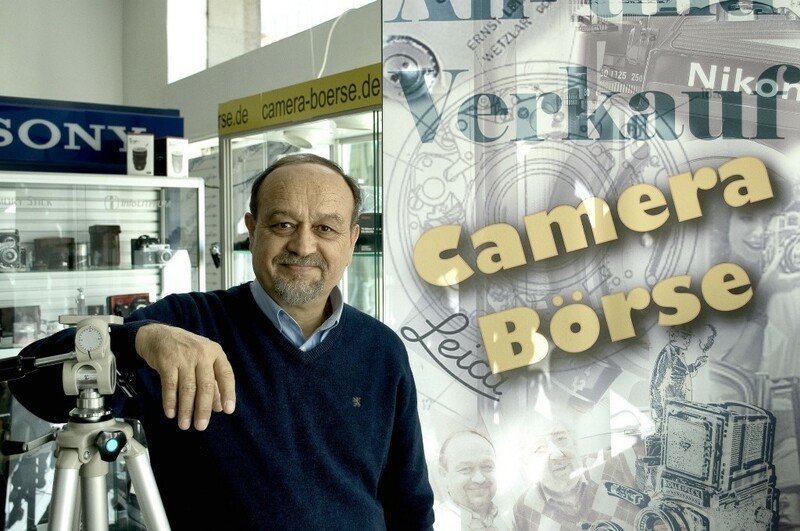 Welcome to the Camera Börse! We are an analog-only shop located in the heart of Mülheim an der Ruhr, Germany. If you are interested in purchasing a camera, please visit our eBay shop. We proud ourselves with excellent customer service which shows in our 100% positive reviews. Of course our cameras have been checked thoroughly and we give a warranty and right to return on all of them. We ship worldwide and usually 24h after we received your payment. If you want to sell something, feel free to contact us via mail or telephone. We will be happy to help. When you are in the area you are invited to visit our shop from monday to friday, 10am to 5pm. Make sure to follow our Facebook and Instagram, to receive the latest updates from our shop on a daily basis.